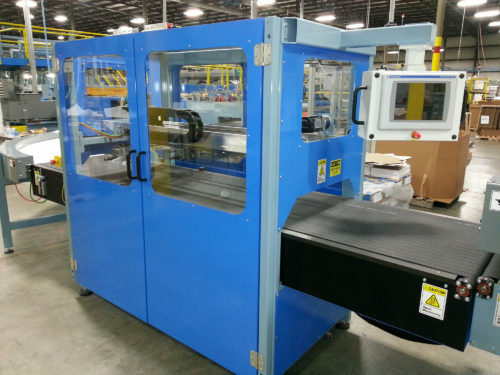 DW Schneider Engineering, LLC, located in Waldo, Wisconsin, designs and manufactures custom converting/packaging machines for the paper industry as well as custom machines for a variety of other industries. Founded in 2002 by David Schneider, the DW Schneider Engineering team has more than 50 years combined experience in the paper converting industry. Our goal is to help you achieve maximum efficiency, quality, and profitability. Contact DW Schneider Engineering today to discuss your unique needs and how we can exceed your expectations.